Perfect for the Traveling Hunter! The "Weekender" Stores 20lbs of dog food. The "Vacationer" Stores 40lbs of food! -Air Tight seal keeps food fresh! 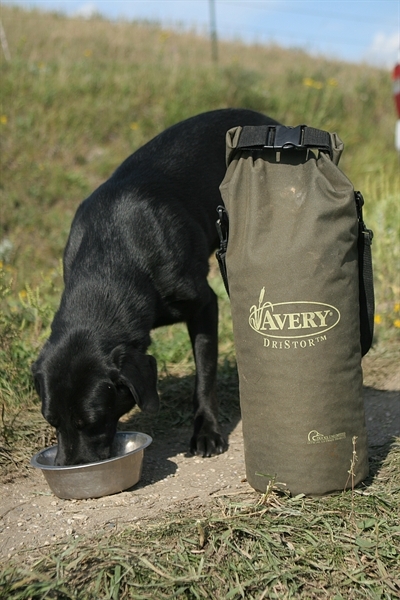 -Keeps water, dust, mice, and insects OUT of your dogs food! 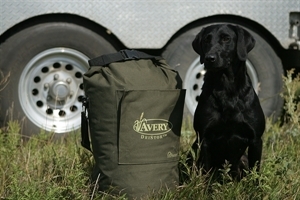 Avery DriStor Dog Food Bags are perfect for storing your dog food while you're on the road. 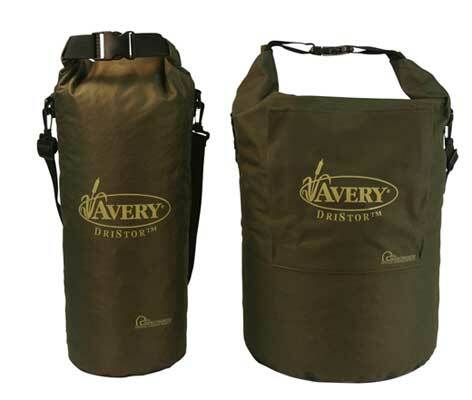 Keeps food dry and fresh in any condition. Available in two sizes to meet your needs. Available in Weekender (60 cups) or Vacationer (40 lbs).